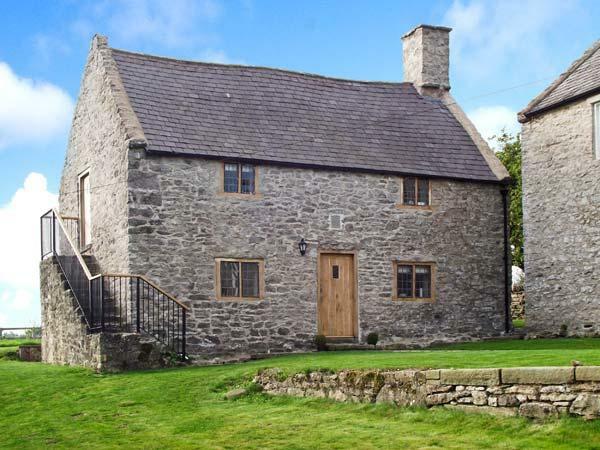 Little Pentre Barn in Overton-On-Dee has 2 bedrooms for 4 people. 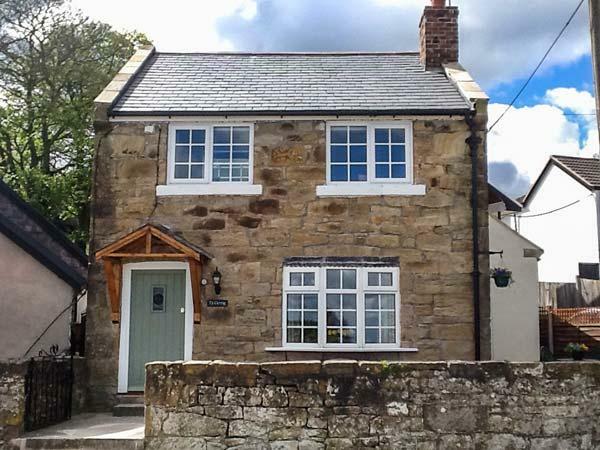 Little Pentre Barn has prices starting at £280, this property sleeps 4 persons in Overton-On-Dee and is child friendly. This holiday home is suitable for children. 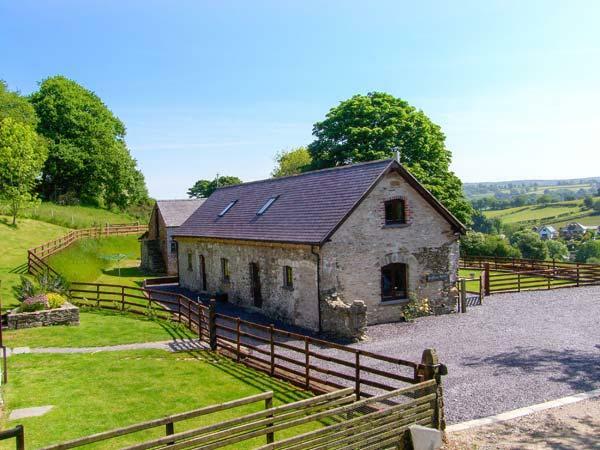 A total of 4 guests can be accommodated at Little Pentre Barn in Wrexham. 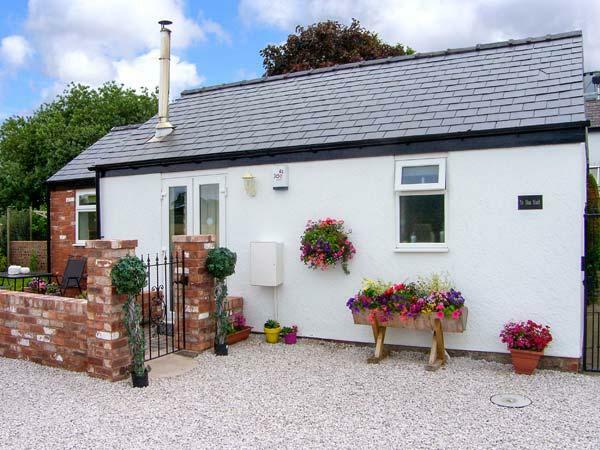 Little Pentre Barn in Wrexham has 1 bathroom. Little Pentre Barn is not a smoker friendly holiday property. 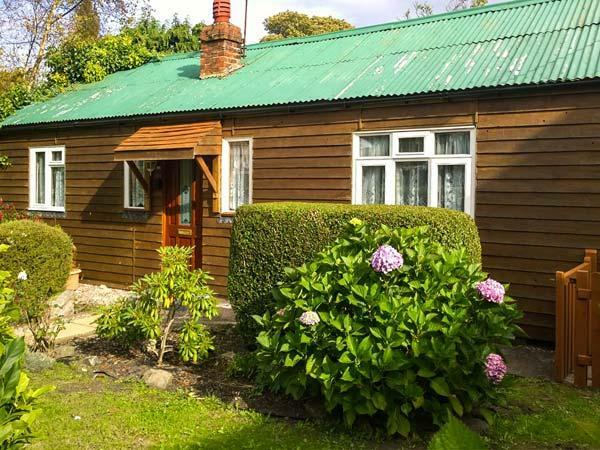 This cottage in Overton-On-Dee has 2 bedrooms. Little Pentre Barn does not accept pets. 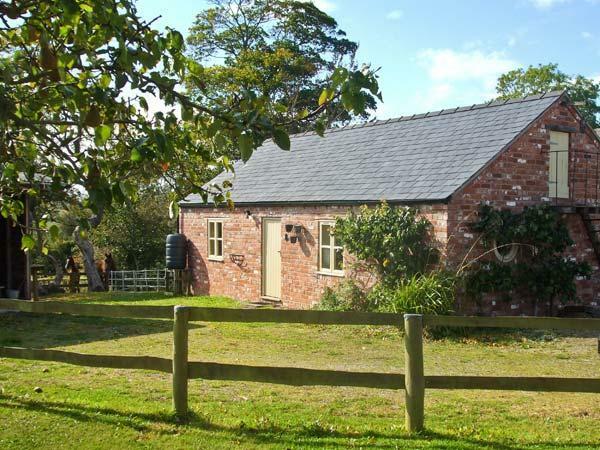 Little Pentre Barn is a holiday property in a country retreat in Wrexham. A dishwasher is provided at Little Pentre Barn. Little Pentre Barn features a log fire available. 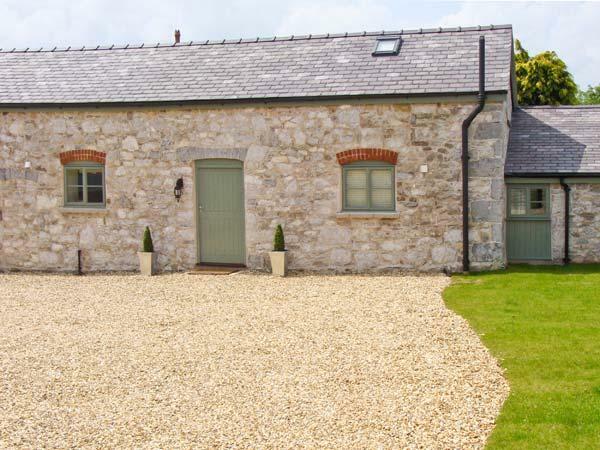 Little Pentre Barn boasts linen included in the cost. This self catering holiday home comes with parking included . 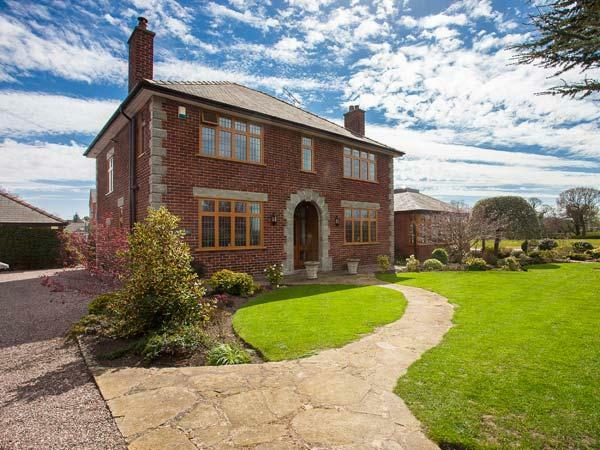 This self catering property in Wrexham has a swimming pool facility. 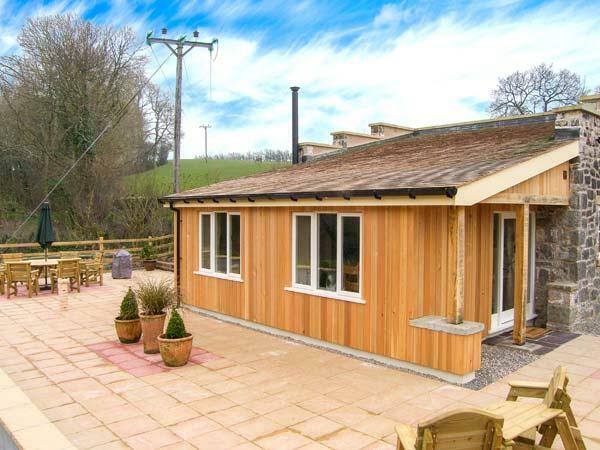 I honestly cannot fault this gorgeous and quirky barn conversion. The owner was very understanding and generous - both with his advice on where to go and with his time answering any questions. 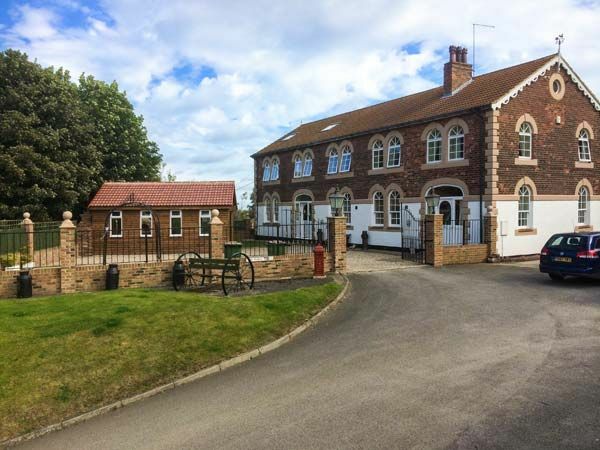 It is in a very rural location,we thought all the better for it, but no more than 10 minutes drive from the village of Overton. We really loved the peaceful location and the fact that we could make use of the wood-burner - would return in a heart beat. a lovely hoilday cottage the owner made us feel very welcome,very rural good place to unwind,family were allowed to visit as the family are close by it was nice for them to come to us for a meal instead of eating out all the time .we love the area as you are very near snowdion and all the other areas there.